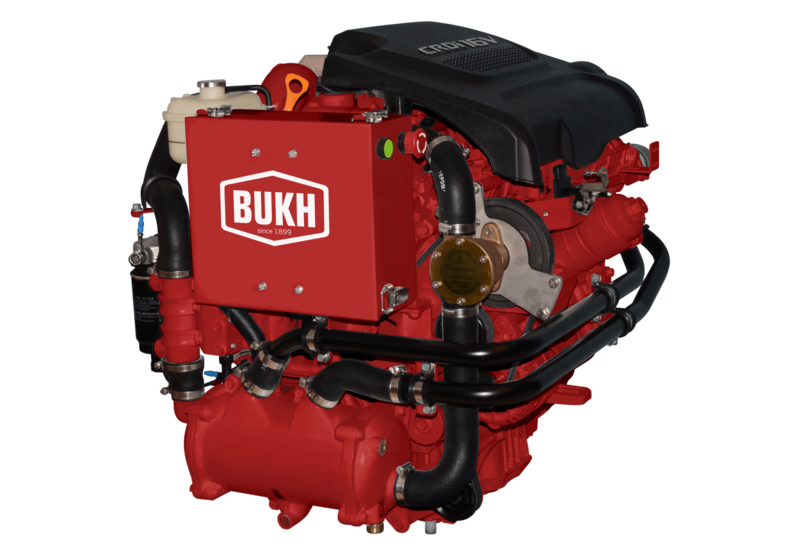 The BUKH R-Series Solenoid Common Rail Direct injection System(CRDi) delivers 210 hp and 44kg·m of torque from the 2.2 liter In-line 4 CRDI engine. The common rail multiple injection features make the In-line 4 R-series more environmentally friendly by minimizing the emissions of particulates and NOX. 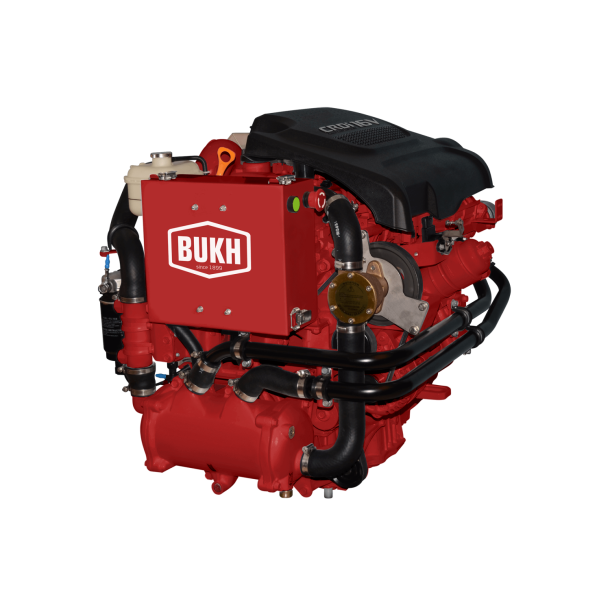 The designs optimize fuel injection and intake porting to improve combustion performance, particularly low temperature combustion stability through lean air-fuel rationing. This ensures that we satisfy the world´s strictest exhaust emission standards.